Weeds. They’re the bane of every gardener’s existence. 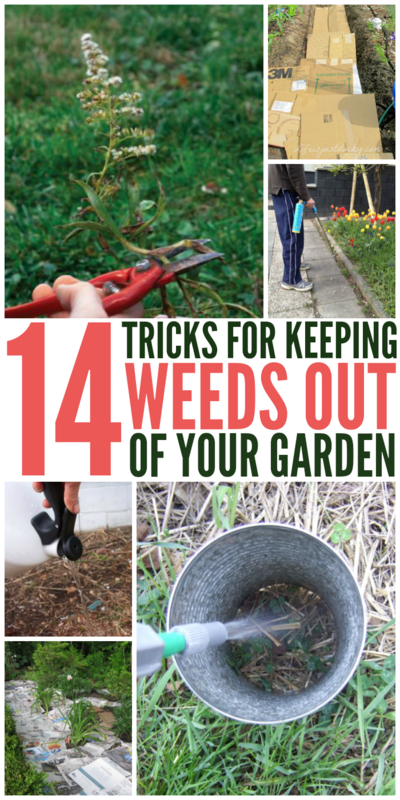 Here are 14 tips get rid of weeds in your garden – keep them from invading your yard and your garden, choking off the plants you want. Ugh. But battling weeds just got a little easier. 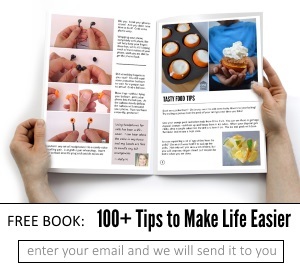 In our efforts to bring you more gardening tips and tricks. 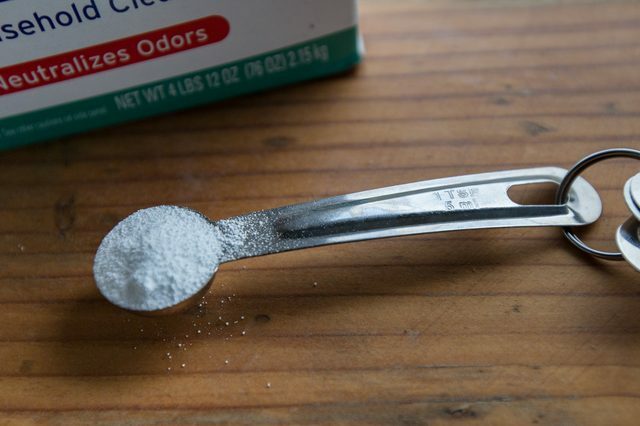 Create a spray collar by cutting the top and bottom off a tin can. 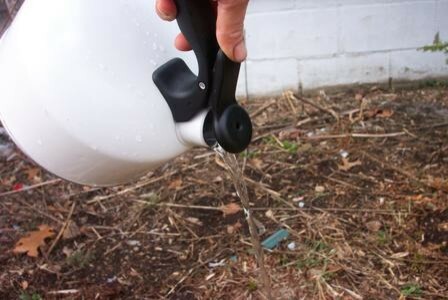 Use it to direct herbicide to the weeds rather than allowing the spray to settle on other areas of your garden. 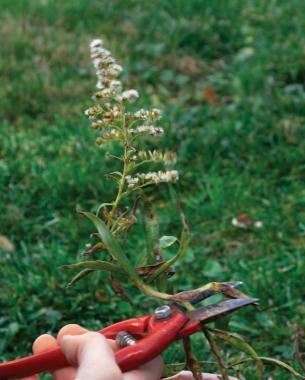 When removing the weed is difficult, at least chop off their heads to reduce reseeding and limit the spread of the weeds. If ground ivy is taking over your garden or yard, borax is an effective, natural way to get rid of it without killing surrounding grasses. 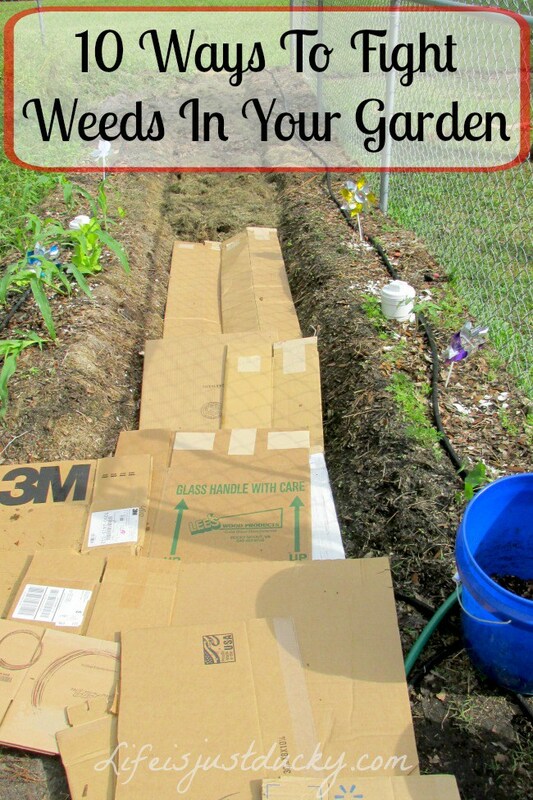 For a clear walkway through your garden, lay down some cardboard and cover it with mulch. Weeds have a difficult time tearing through the cardboard. 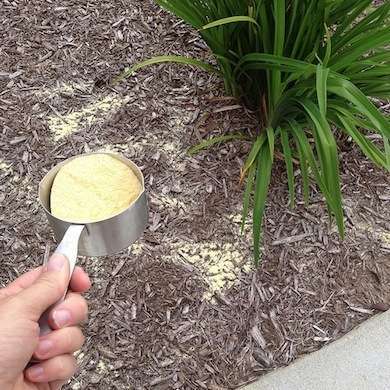 Surprisingly, cornmeal is effective at keeping weeds at bay. Sprinkle it to prevent weed seeds from germinating. Be careful when using it around your garden, though, as it prevents most types of seeds from germinating. Wait until your plants are established before using cornmeal. Pour salt on your weeds. 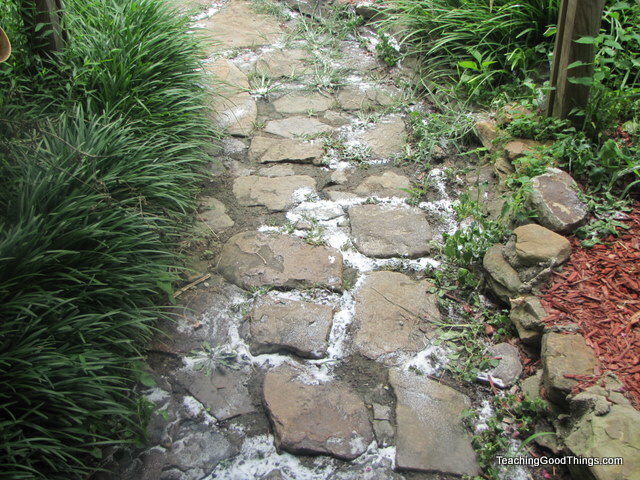 Let the salt sit a few days, and over time, it will dry out the weeds naturally. 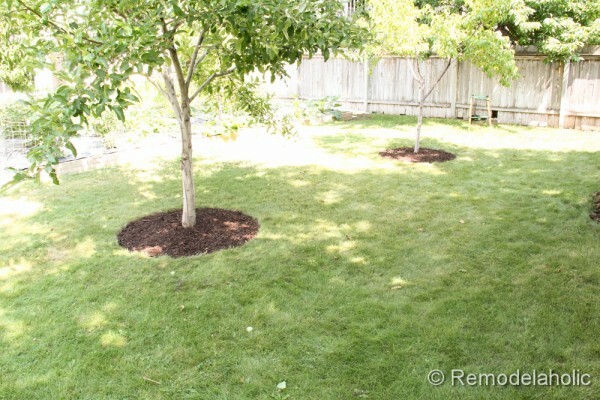 Use bark mulch to control weeds around your trees. Straw mulch is effective around lots of different plants. 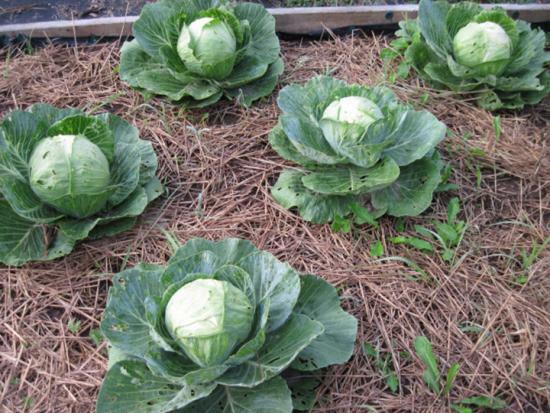 It discourages weed growth and helps keep moisture in the soil. 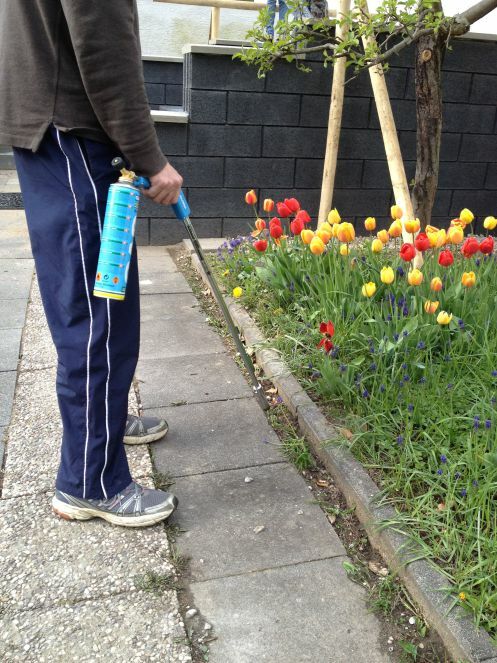 In some areas, torching weeds is a popular method of control. Be careful of doing this in areas with dry grass. 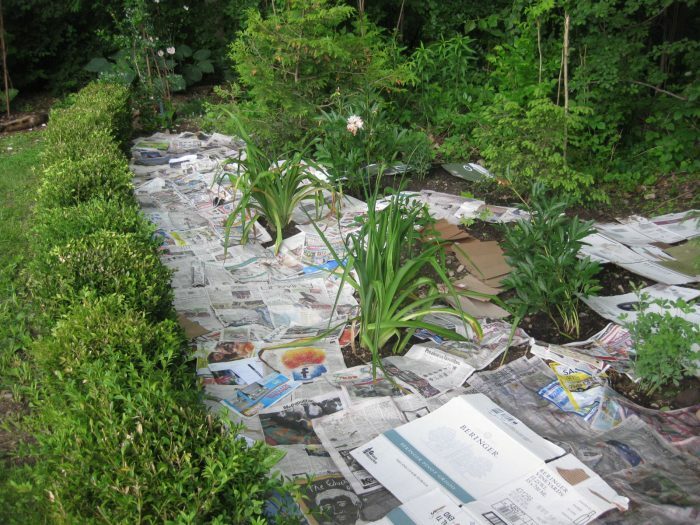 In established perennial beds, put at least 4 layers of newspaper down around your plants followed by a thick layer of mulch. It works much like the cardboard tip above, but newspaper is a little easier to maneuver around your plants (via HerbNRoot). 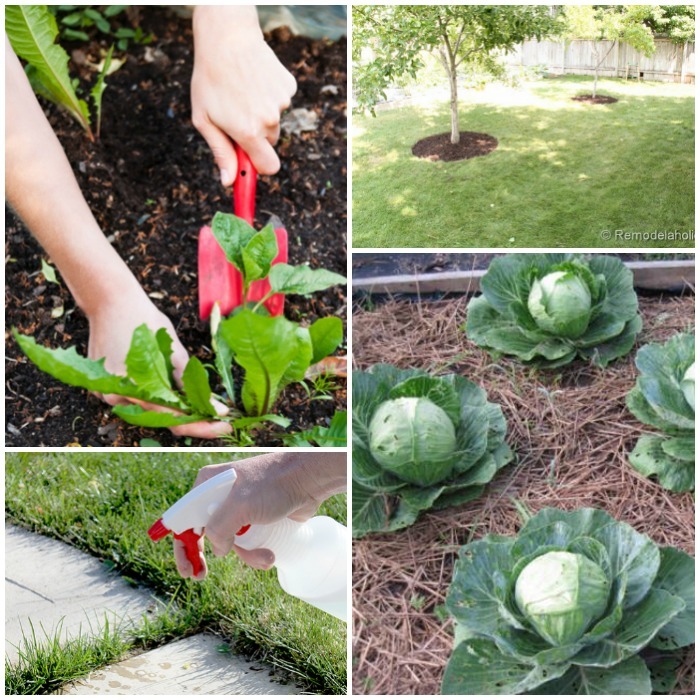 Undiluted white vinegar works wonders on lots of weeds, especially dandelions. 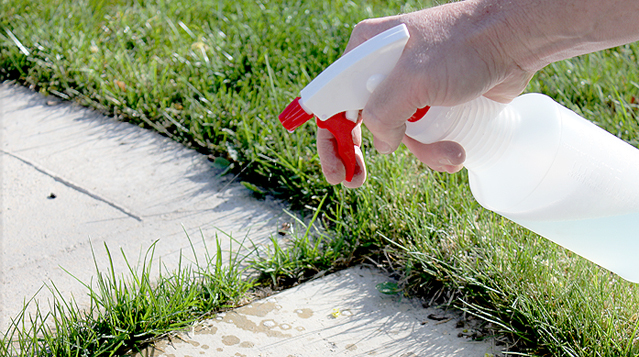 Add a teaspoon of dish soap to your spray bottle to help the vinegar cling to the weeds better. 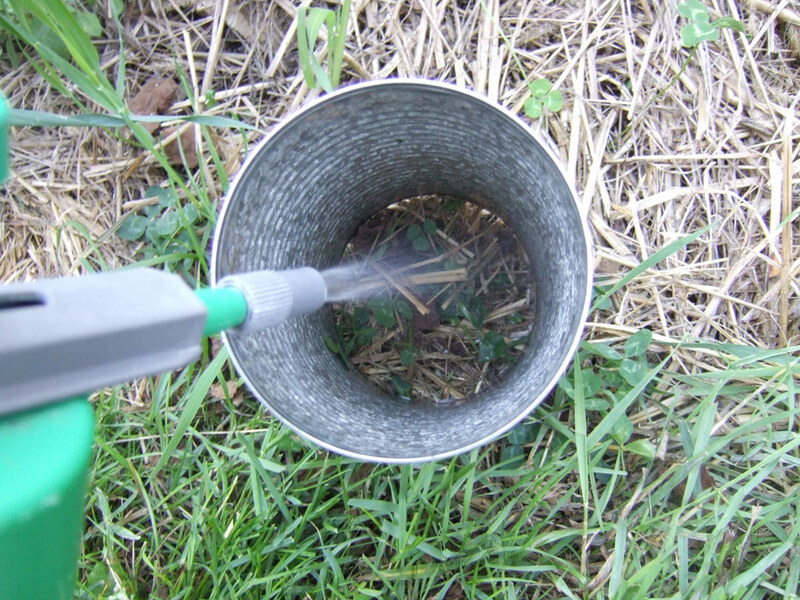 Boiling water will certainly kill weeds, but it also kills any plant it touches. If you use this method, make sure you pour the water just a few inches above the plant to avoid splashing it elsewhere. 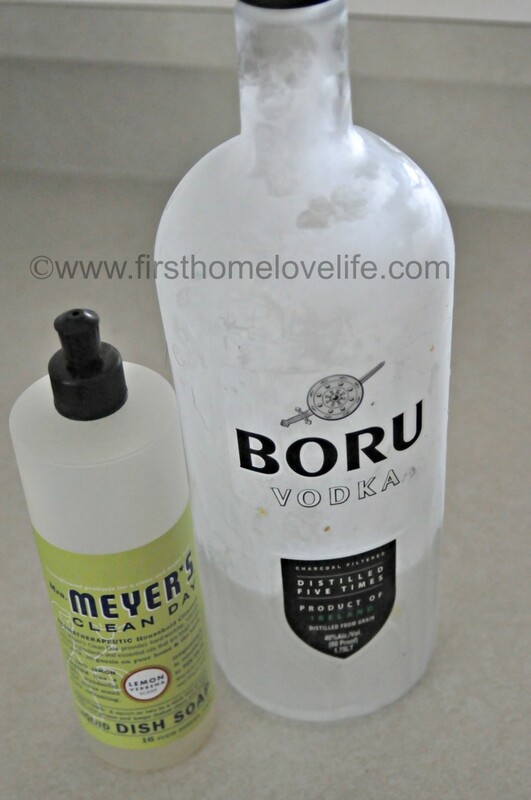 For weeds in direct sunlight, combine one part vodka to six parts water, add in a few drops of dish soap, and spray those weeds into oblivion. The weeds will shrivel up within a few hours. 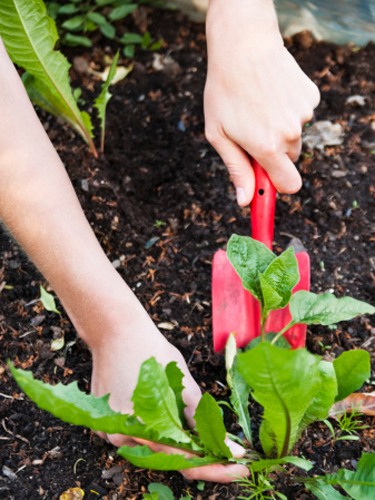 And if all else fails, you can always use the old-fashioned method: pulling the weeds by hand.